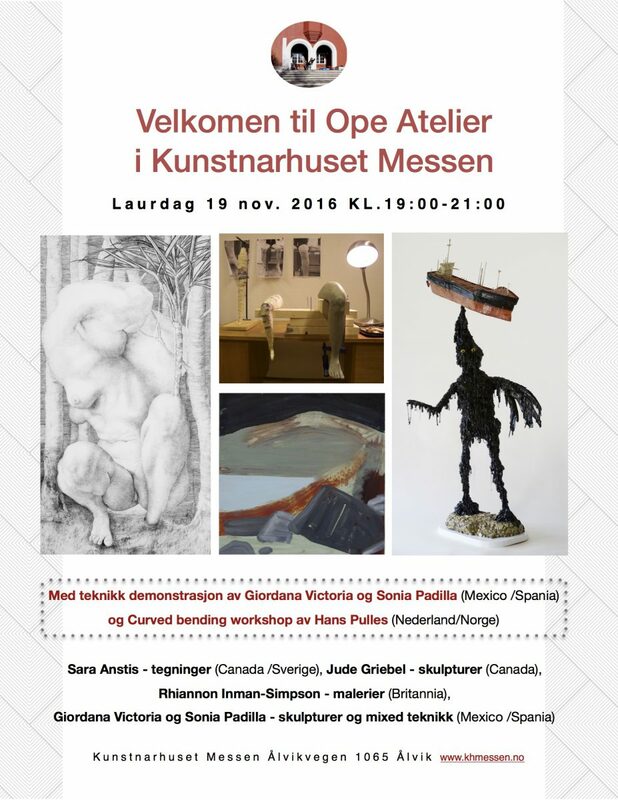 Welcome to the Open Studio in KHMessen on saturday 19th November! 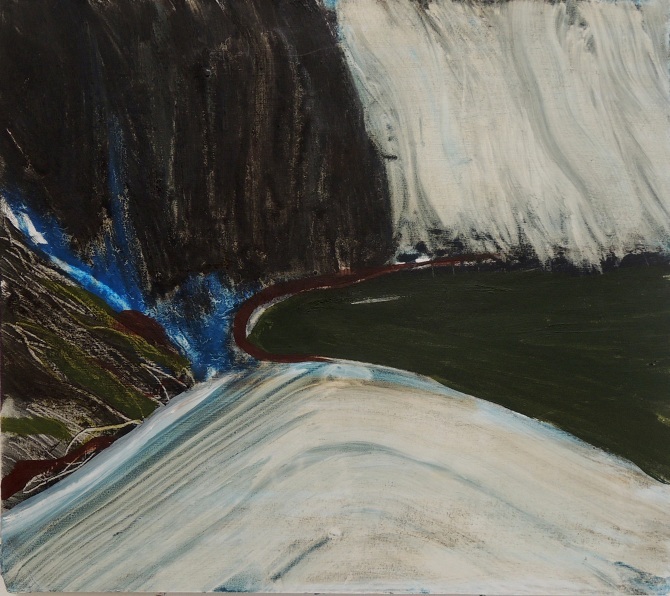 This will be a special Open Studio to not only see and hear about the works, but also do ! Giordana Victoria og Sonia Padilla (from Mexico /Spania) will tell us about the way they work and give a demonstration. and Hans Pulles (Nederland/Norge) would like to share his Curved bending workshop! Please come to Messen and join this event ! 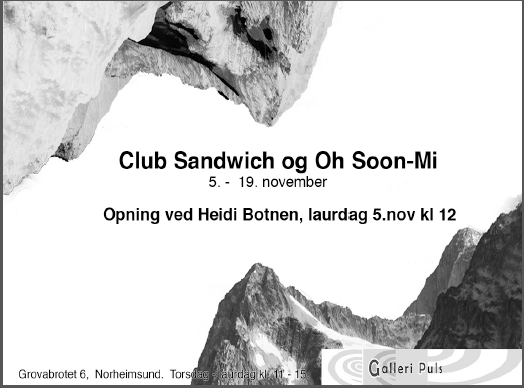 Welcome to the exhibition of Club Sandwich and Oh Soon Mi at Galleri Puls in Norheimsund ! The artistic collective Club Sandwich (Giordana Victoria, Mexico and Sonia Padilla, Spain), was formed in 2014 with the intention of developing new proposals in the field of contemporary art. Through a hard and rough material such as the marble. Our desire is to re-propose the material from an antonym quality, the fragility. That has been forgotten in the time, and which creates an unusual tension. An attribute that gives incredible possibilities. The everyday objects and the decontextualization of them, is one of the speeches that surrounds our mutual obsession, the pursuit of beauty and the ambitious intention of eternalize the frivolity of an object that has been consumed. In the universe, my own cosmic order breaks a bit I can’t lead our life, therefore I continuously try to keep the balance whether I am aware of it or not. My work is the efforts towards surviving and keeping the balances of the world. These efforts are to reveal and reflect my desire to identify my existence.